Are you tired of being lethargic? Tired of looking in the mirror and hating what you see? Tired of not having any energy? Sick of that fat tire hanging around your belly? Trouble doing your daily tasks around the house because you have trouble getting around? Can't keep up with the kids? Here at SMASH's Strength Lab we're focused on building a better YOU! We're here to help women and men get more confident at strength training, conditioning and nutritional programming so you can keep on doing the things you love--Forever! Strength + Mobility = FREEDOM! Through our system of hybrid strength training and mobility we can help you get in the best shape of your life within the limitations of your lifestyle and most importantly what works the best for you and your schedule! We have multiple options for personal training, whether it's One-on-One training, Tactical Team Training (Semi-private training) or Online Training (via the Program Vault or VIP Trainerized Programming), we have something for everyone and every budget! CLICK HERE NOW TO CONTACT US for an ASSESSMENT so we can see what program is going to best suit your needs! 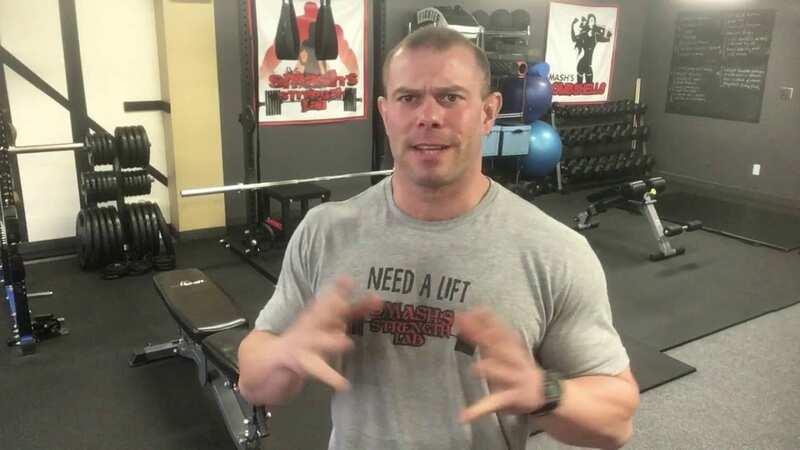 Previous Get Started At The Strength Lab – CLICK HERE NOW!